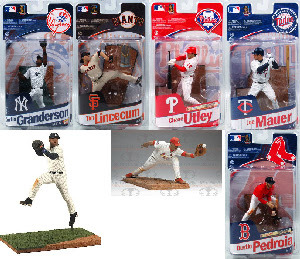 Mcfarlane Sports MLB Series 28 - Some returns, and some new one - Collect now. Mortal Kombat 9 marks the return of the gore and best fighting game of the coin-op era going against Street Fighter. 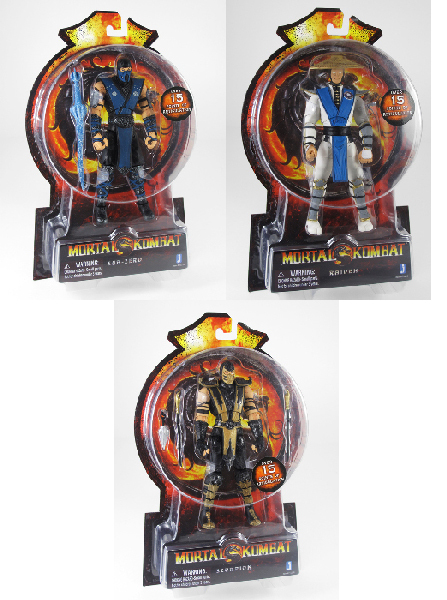 Jazzwares is bring their latest reincarnation back to life with these 15 points articulation of Mortal Kombat iconic characters such as Sub-Zero, Scorpion, Raiden, Johnny Cage, and more. Pirates Of The Caribbean 4 - On Stranger Tides has arrived in theatre - now collect Jack Sparrow again like never before with old and new characters: Blackbeard and Angelica. 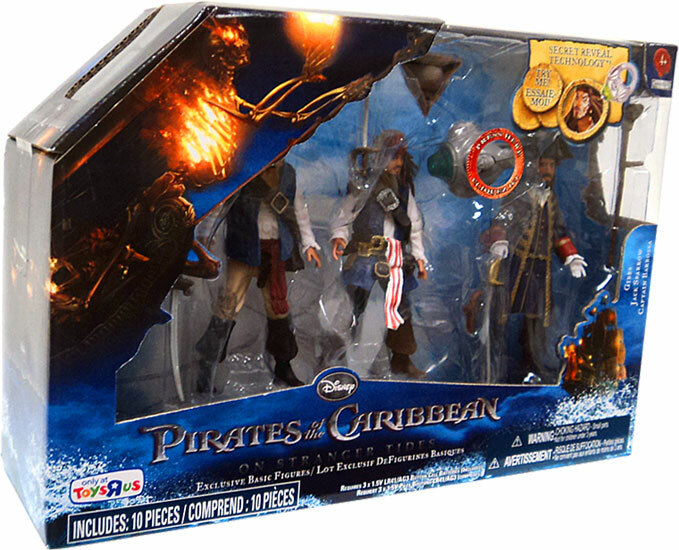 We cannot get enough of Captain Jack Sparrow! Specialty Toys exclusive series by Mcfarlane Sports Pick - NFL Series 2 Action Figures. Collect only the best in the league: Mark Sanchez, Jared Allen, Darren McFadden, Aaron Rodgers, Roy Polamalu, Tony Romo, Maurice Jones-Drew, Anquan Boldin. 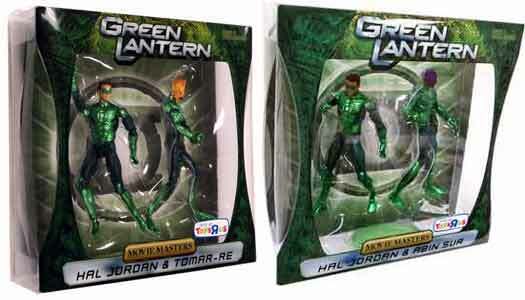 Exclusive 2-Pack from the Green Lantern Movie: Hal Jordan and Sinestro, Hal Jordan and Toma-Re. Cant get to a Toys R US? We got you! 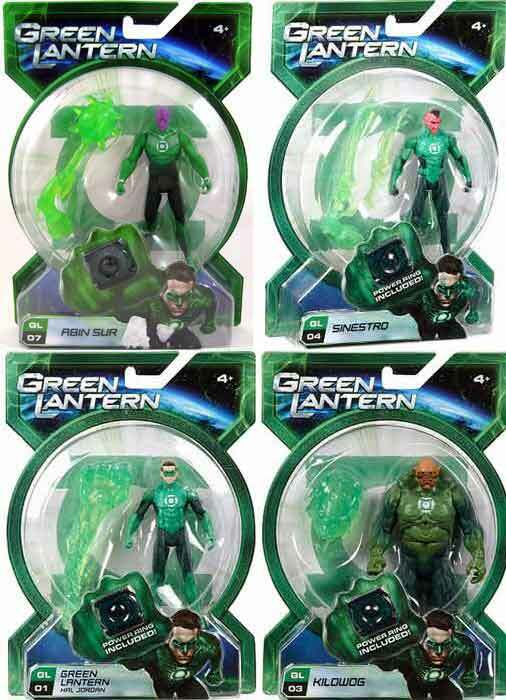 The Green Lantern Movie with Ryan Renolds is fast approaching - 11 New 4" Basic Figures have arrived at the shop. Take the Green Lantern Corps best heroes now. Star Wars Micro Machines - Repriced - restock - now lower. We have repriced, restocked, and lowered the majority of Galoob Toys Star Wars Micro Machines offering. 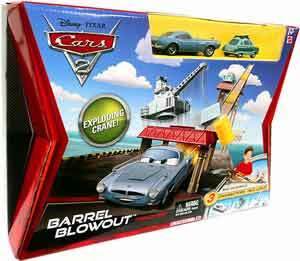 Brand New Disney Pixar Cars 2 Movie Playets - Now Available from Mattel Toys. Let Mattel help you with your imagination! Disney Pixar Cars 2 Movie 2-Pack and Multi-Pack - why collect only 1 die-cast car from the excelent Disney Pixar movie when you can collect many at the same time. 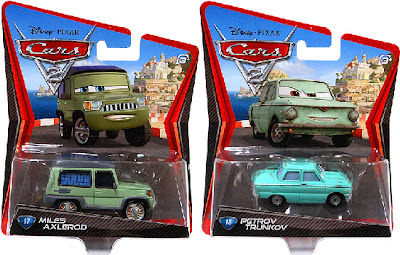 Some Cars are exclusive to multi-packs only. Collect Lightning McQueen, his partner Mater, and his friends now. 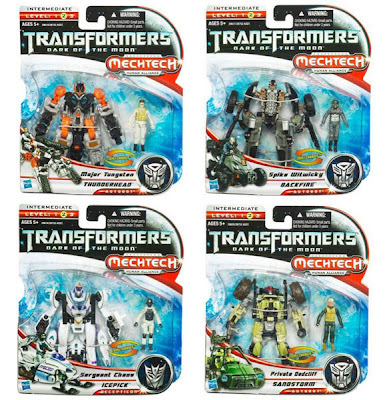 Transformers 3 Movie Dark Of The Moon Basic Class action figures. 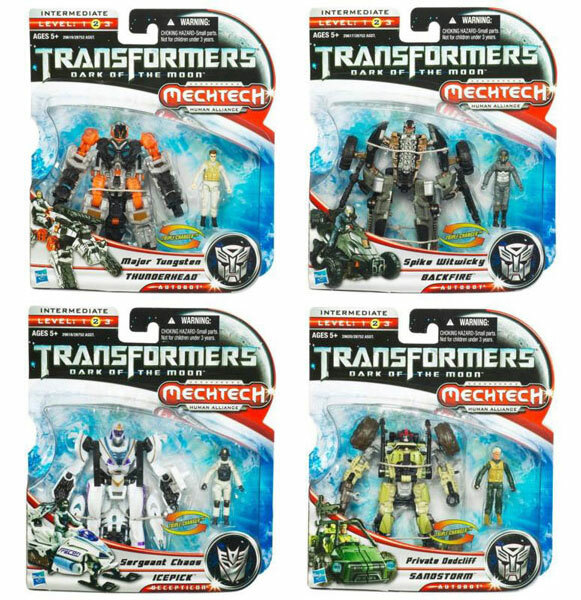 These action figures are from the third movie franchise with easy skill level 2 transform these Autobots and Decepticons figures. 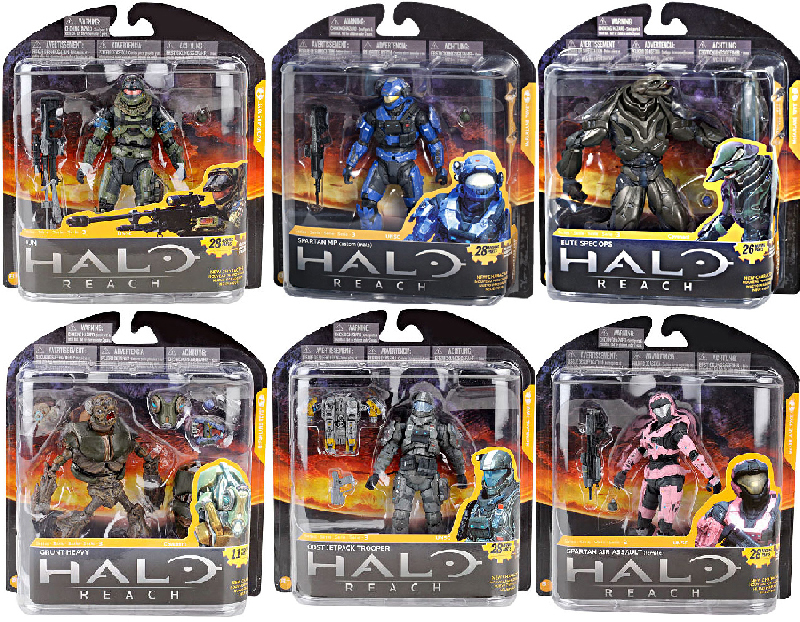 These figures are approx 3 to 4-inch. 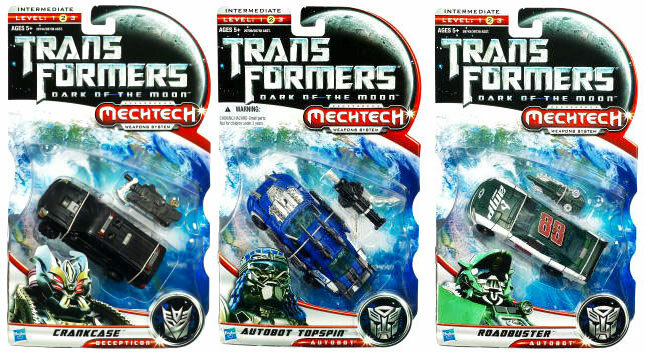 Hasbro Toys releases Transformers 3 Movie - Dark Of The Moon Deluxe Class in June just before the movie hits theatre. 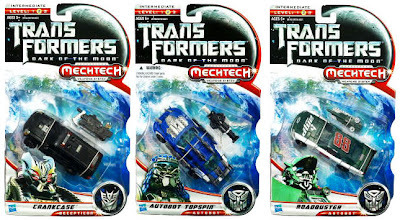 Get ready for more Transformers wars between Autbots and Decepticons. It is very nice that Mattel and Matty Collectibles picked up the Ghostbusters License to produce new exclusive figures from the beloved Ghostbusters series - but the original license collectible action figure manufacturer was NECA Toys. 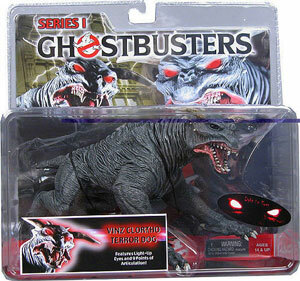 As part of their series 1 they produced Slimer, Gozer, and both Terror Dog. The past years we only offered Zuul - now thanks to our distributors we can now finally offer Vinz Clortho Terror Dog. 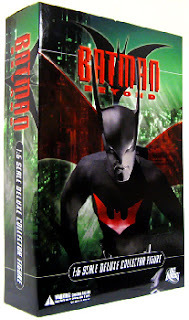 Please note that due to the rare nature of this item - please allow 2-3 Weeks for delivery. If you are following us on twitter, you will notice that we have repriced and drop certain LEGO Star Wars products. If your a star wars fan and you love LEGO you will love our new prices. Dont miss out! 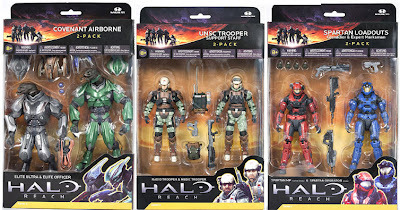 Mcfarlane Toys has done a spectacular job in providing fans and collectors their Bungie Halo franchise needs. With this year Halo Reach Series 3 - there is no short in details for a this 5-inch tall highly articulated line. Get ready to collect and setup your head shots! DC Direct is the moniker for all DC Comics related - time to scale it up 1:60 in details with these Deluxe Collector Figure. We have previously offered some of the Classic: Batman, Batman, Batgirl, Catwoman, and more. Now we expanding the offering with some sold out limited figures such as Wonder Woman, Zatanna, and other DC Universe characters. Come collect! New Arrival from Hasbro Toys - Marvel Universe Deluxe 2-Pack Exclusive Walmart. 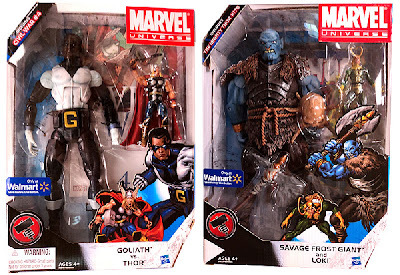 The First Pack: the new Avenger Goliath vs Thor right out of the pages of the Ultimates. The second pack Savage Frost Giant and Loki. We got it, so collect! 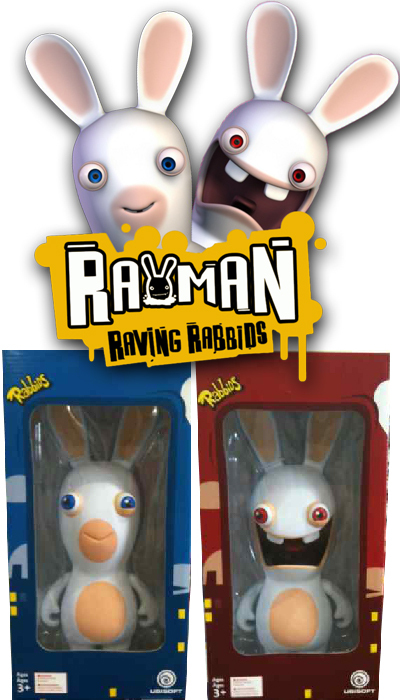 Ubisoft Rayman Raving Rabbids are now available at the store. Collect 9 different Sport Collection Rabbids in different sports with 1 mystery Rabbids. Also available are 2 types of 12" Resin Statue: Smiling and Screaming. The island of Sodor is expanding with these 4 new Mega Bloks toys in our shop. Grab Salty, Thomas The Train, and 2 play sets to build and play with your Mega Bloks creativity. Your imagination is limitless with the help of Mega Bloks. Join Thomas and Friends and have fun! 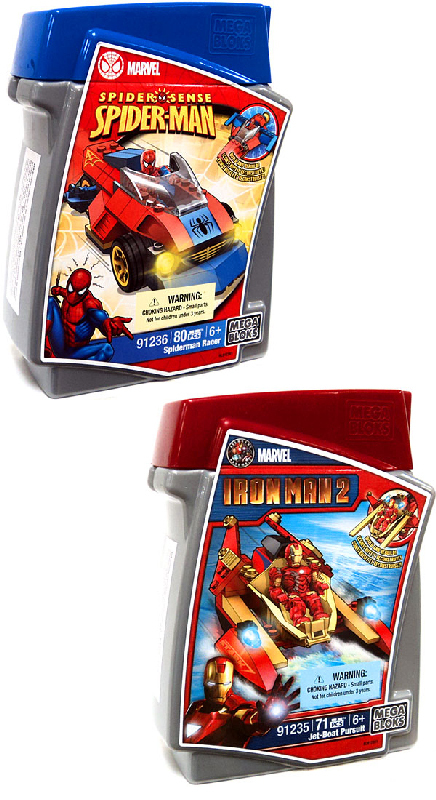 We keep on expanding on the brand that we are carrying - look out now - its the Marvel Comics franchise in Mega Bloks form! 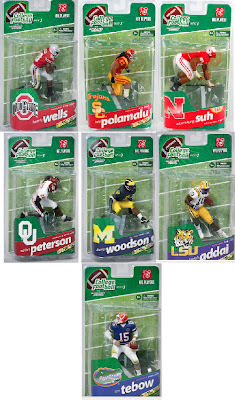 Mcfarlane College Football Series 3 - Picture Update. Mcfarlane Sports Pick presents their College Football Series 3 set to release in 2 months time. 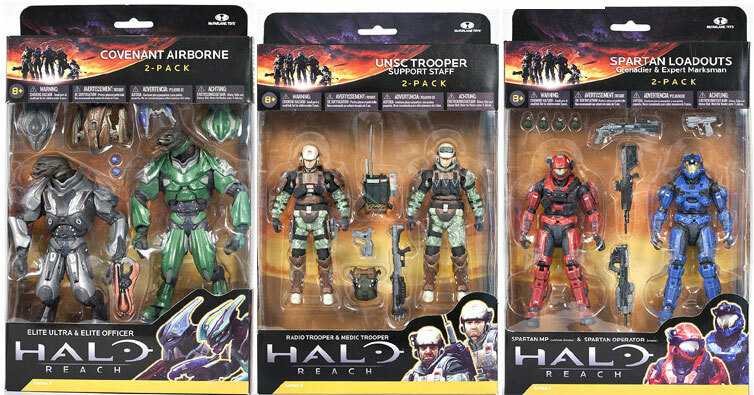 Here is an updated Packaging picture of the line. Mcfarlane Sports Pick is pround to present their 27th line up of MLB Baseball Action figures Collectibles: ALBERT PUJOLS 4: ST LOUIS CARDINALS; CHASE UTLEY 2: PHILADELPHIA PHILLIES; DEREK JETER 5: NEW YORK YANKEES; DUSTIN PEDROIA 2: BOSTON RED SOX; JOE MAUER 2: MINNESOTA TWINS; TIM LINCECUM: SAN FRANCISCO GIANTS; CURTIS GRANDERSON: NEW YORK YANKEES.